It’s the low-effort formula that will take you from day to night. 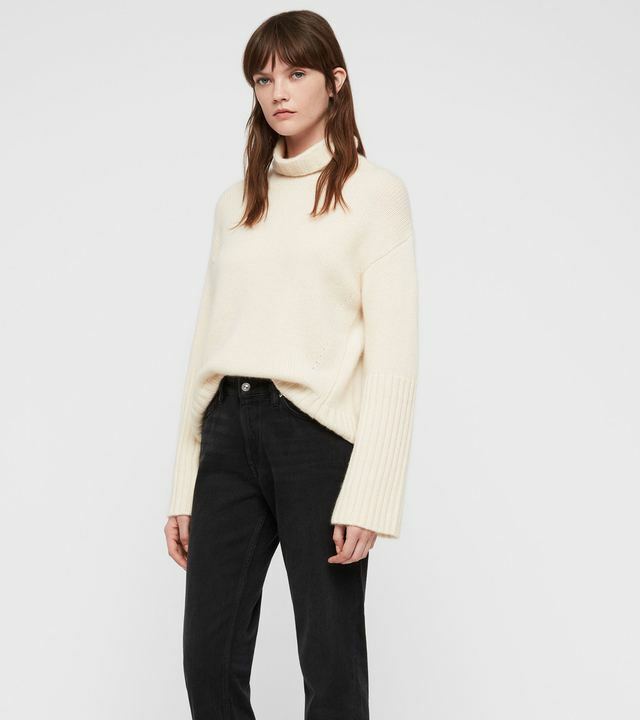 Tuck a chunky knit into any high-waisted bottom – trousers, skirts or denim, for a casual yet perfectly polished look. Works just as well with trainers as it does with heels.